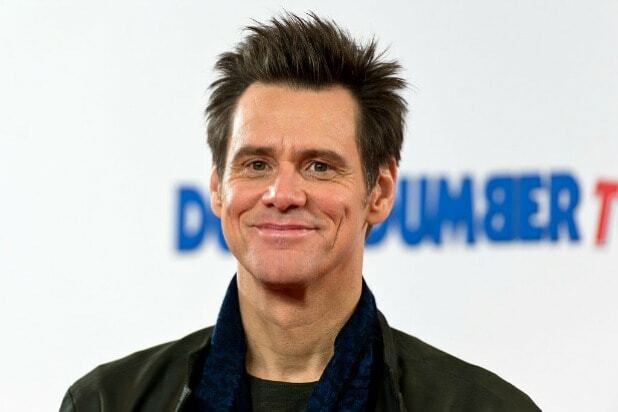 Jim Carrey has some advice for special counsel Robert Mueller — Get a grip. And use it. As Mueller continues his investigation into Russian interference in the 2016 election, actor/artist Carrey took to Twitter on Wednesday to unveil his latest work, portraying Trump as a squeeze toy, his face bloating and expanding from the pressure of Mueller’s clutch. “Squeeze Mueller Squeeze!” Carrey wrote in accompaniment of the work, including a link to the voter registration site Vote.gov. Carrey’s latest work came hours after Trump took to Twitter with his own, very different advice regarding the investigation. 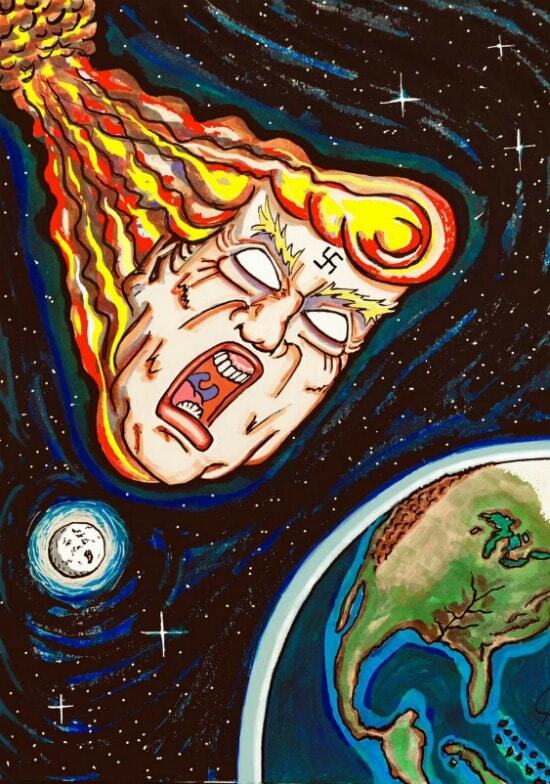 Feel free to offer your own opinion on Carrey’s latest artwork in the comments section.